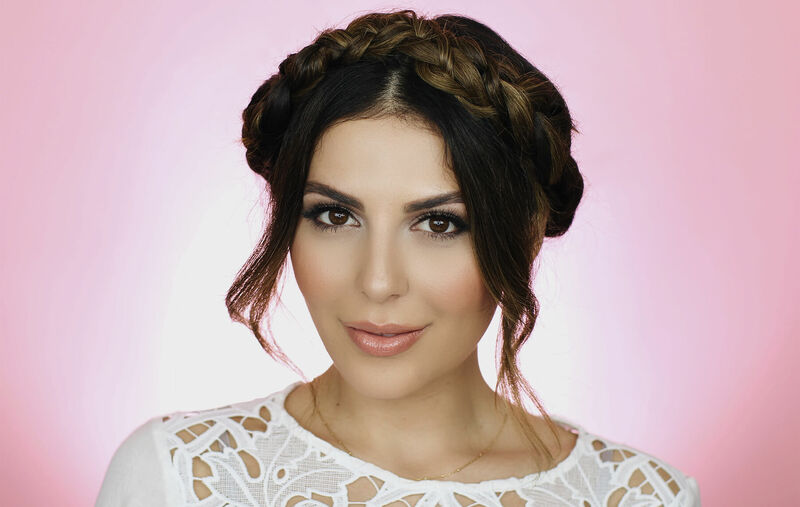 After having so much fun creating the perfect low bun with Garnier Fructis, I decided to show you a few more cute, braided hairstyles! Since I have shorter hair, braided looks can be a bit difficult, but all three of these hairstyles work well on both short and long hair. These looks are so easy to recreate and are perfect to add to your weekly beauty routine. Each of these braided hairstyles is great for work, hanging out on the weekend, and going out with friends! I made a step-by-step tutorial for the Beach Wave Braided Hair, Top Braided Knot, and Romantic Up Do Braids, but if you’re like me and prefer video I have you covered! Watch a full video tutorial on all three looks here. Apply Garnier Anti-Humidity Smoothing Milk to wet hair. Blow dry hair and apply more Garnier Smoothing Milk for smooth frizzy-less hair. Curl a few sections of hair away from your face for a natural beach-wave. (I used a 25mm curling wand!) Loosen curls with your hands and set in place with Fructis Sheer Set hairspray. Grab a small section of hair from the top of your head and divide into three strands to create the braid. Twist each piece (any direction works!) and then braid into a regular three-strand braid. Once you’ve finished the braid, grab the middle section and push the other two strands up. Slowly drag those two sections back down just a little bit to create a beautiful textured braid. Secure with an elastic band and use a bobby pin to hold the braid back. Repeat the braid with steps 4-8 on the opposite side of your head. 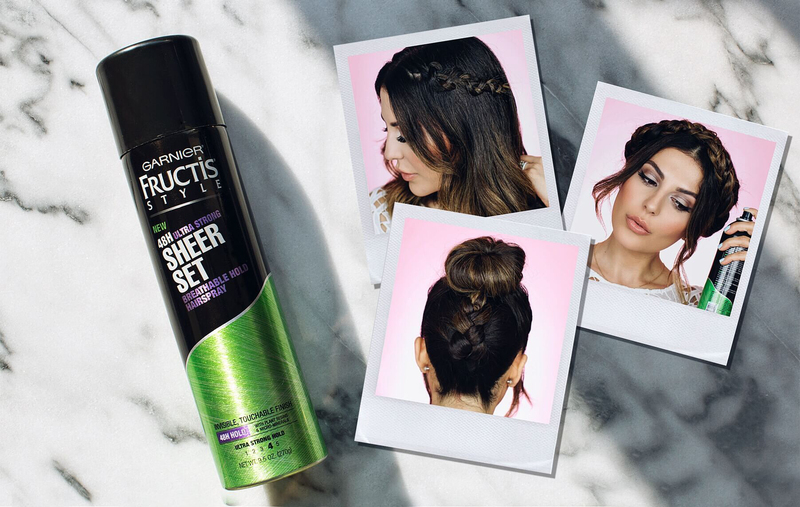 Set one more time with Fructis Sheer Set Hairspray for a breathable, non-crunchy hold. PRO TIP: Spray Fructis Sheer Set Hairspray on a spooley and use to tame frizz and baby hairs. This one, the Top Braided Knot, looks complicated, but it’s so easy and chic! 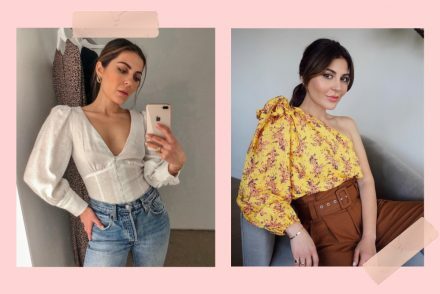 I love to wear it on busy days when looking put together all day is a must. It looks sophisticated while keeping your hair up and out of your face—it’s the perfect hairstyle for a night out with friends or a day on the go! Section your hair into a top and bottom section. Clip the top section up so that it doesn’t interfere while you work with the bottom half. Braid the bottom into a regular three-strand braid and secure with an elastic band. Push the braid upwards and secure with bobby pins. Smooth out the front section of your hair and pull into a ponytail. Secure with an elastic. You can leave some front pieces of hair out for a romantic look. Twist the ponytail into a bun and secure with bobby pins. For a bigger bun, pull and loosen a few pieces—the messier the better! Set with Fructis Sheer Set Hairspray. I was so excited that this look worked so well on my short hair! This one takes a little bit more time, but the result is beautiful and so worth it. This style has such a fun, bohemian vibe and I love to wear it for daytime events. 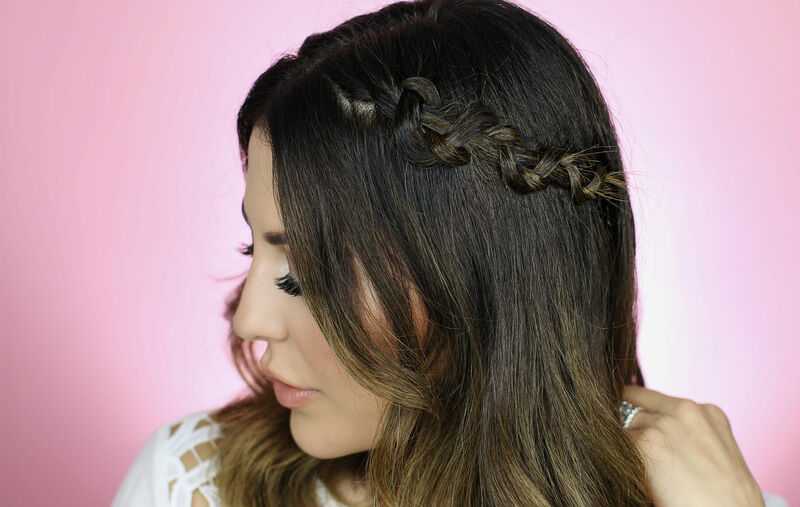 The Romantic Up Do Braids definitely don’t need to look perfect—the messier the better! Starting from the nape of the neck, French braid each section from the bottom to the top. I like to leave some hair loose at the front for a romantic touch. Twist hair when you come to the end of the braid and secure at the crown of your head using bobby pins. Repeat steps 2 and 3 on the opposite side, twisting and overlapping with the first braid. Use Fructis Sheer Set Hairspray to finish and protect your look from humidity. PRO TIP: Using small pieces of hair when French braiding makes this look work with shorter hair. PS: This post was created in collaboration with Garnier Fructis. I love the way you did the braid and bun. 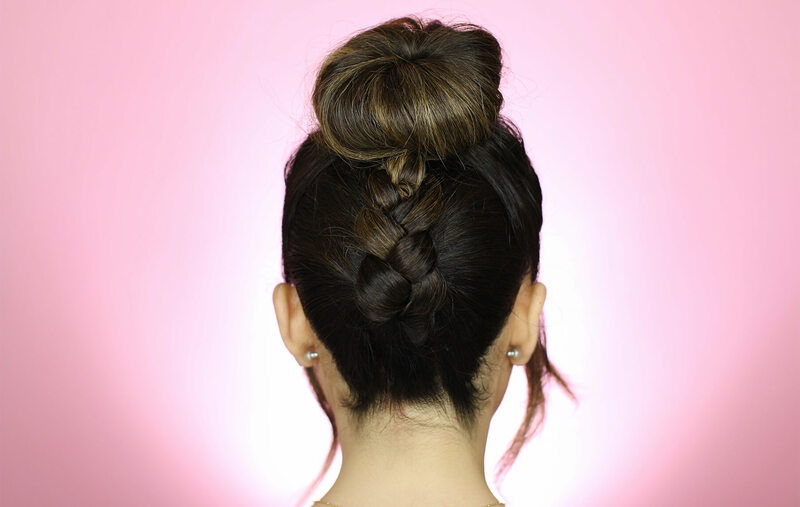 It’s a great hack for the regular French braid on the back with bun on top. I always struggle with it but the way you did it is genius! ? I have been looking for the braided wreath hair style for so long! I love all of your looks on here! Totally trying this! Thanks Sona!! Love these! I’ve been braiding my hair most of the summer because it’s been super hot. I’ll add these to my routine. These looks are so beautiful! My favorite is the first one, and you made it seem so easy to do! Thanks Sona! Hello!My 9years old daughter loves the second one..so I did it to her..thank you!! Love these looks! I wish I had enough hair and it was thicker like yours, so I could pull this off. lol! I love anything with braids. All three hairstyles are super cute. 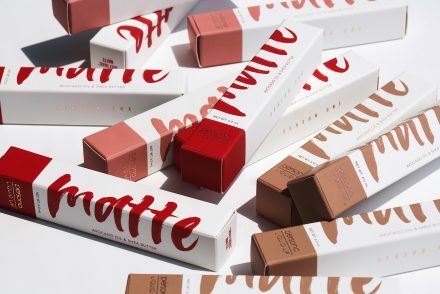 I would love to see a video on your favorite youtube collaborations with makeup brands or favorite youtuber books. I think that would be a fun video. Hi Sona, thx for an inspiration ? I really like the second one hair look..so pretty. I have shorter hair than you, so cant do it, but like it ? For every day and more! These three hairstyles could also be worn to different social occasions. In my opinion, together with the perfect earrings and make-up, they could make one look astonishing at a party, ball or any other social event. Nice hairstyles, I like it very much. Actually, I love braids hairstyles. These looks are so beautiful! Thanks for the tips. Love the video, they are really helpful. 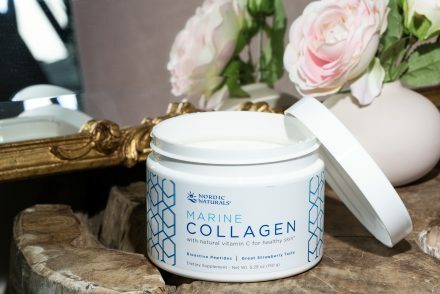 Beauty tips straight to your inbox? © 2016 Simply Sona. All Rights Reserved.